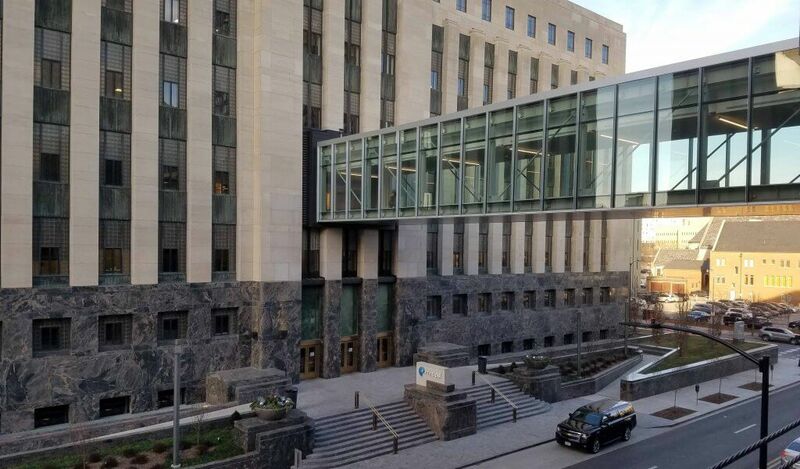 This project transformed Principal Financial Group’s Corporate 1 office building, which is the centerpiece of its campus. It involved approximately 475,000 square feet of renovation work spread across seven floors and included extensive interior demolition and build back of the corporate office, conference centers, outdoor plaza, auditorium, pavilion, mechanical penthouses, roofs, and café. A new public entrance, fitness center, gallery, client center, mechanical penthouse, and marketing hub were added. 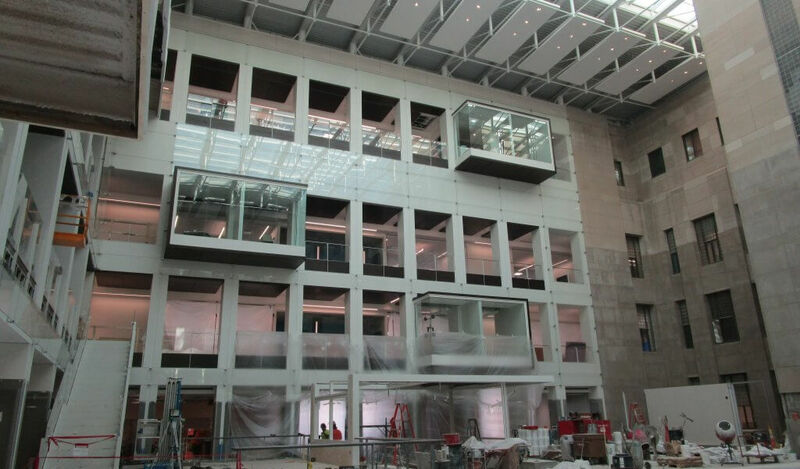 A new atrium was added by removing the entire core of this square, seven-story structure and adding a glass ceiling and walls on decorative, long span steel trusses. 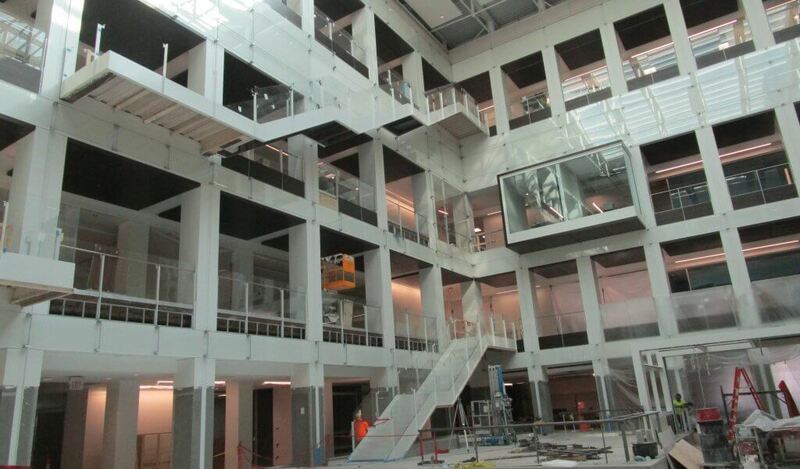 This grand atrium functions as a wide-open common area for the campus. Two new skywalks were added to enhance campus circulation on a single level. A high level of coordination, collaborative planning, design, and construction process was executed in the delivery of this project. Strategically balanced preservation of original ornate details and beautiful historic features with contemporary additions and transformations. The building was originally built in 1939 with additions in 1959 and 1976. Special construction provisions for significant spans and penetrations in existing and future structures. Enhanced campus circulation with skywalk links to adjacent facilities. Received Master Builders of Iowa Masters Award for exemplifying performance, innovation, excellence, and responsiveness. This successful project was completed with a construction manager, using fast-track construction. This project received a 2018 Master Builders Award from Master Builders of Iowa exemplifying performance, innovation, excellence, and responsiveness.